22-year-old artist, producer and writer Mura Masa has unveiled the feel-good music video for his new single Complicated, featuring long-time friend and collaborator Nao. The Yoni Lappin directed visuals are a celebration of modern love in all forms, complete with dizzying camera shots and freeform dance routines that help to instil the jubilant nature of the track. Watch it below! Complicated is such a groovy track which sees Mura Masa pushing his experimentation with pop into colourful new forms. 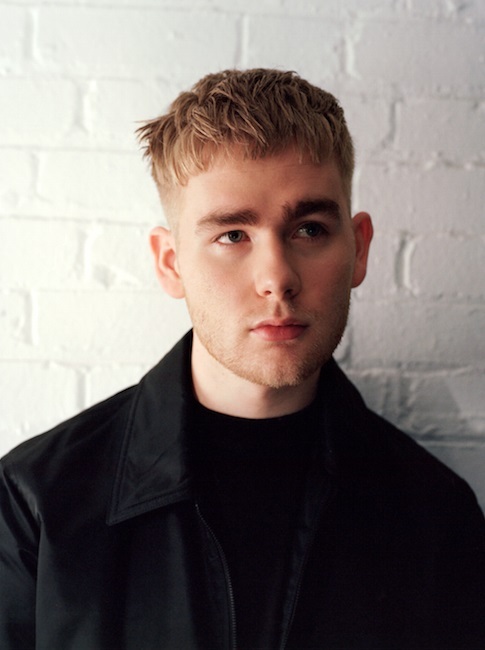 Off the back of extensive touring - including over 50 headline shows last year alone, including London's Brixton Academy - Mura Masa is set to play the following shows throughout 2018, with further live news expected soon.